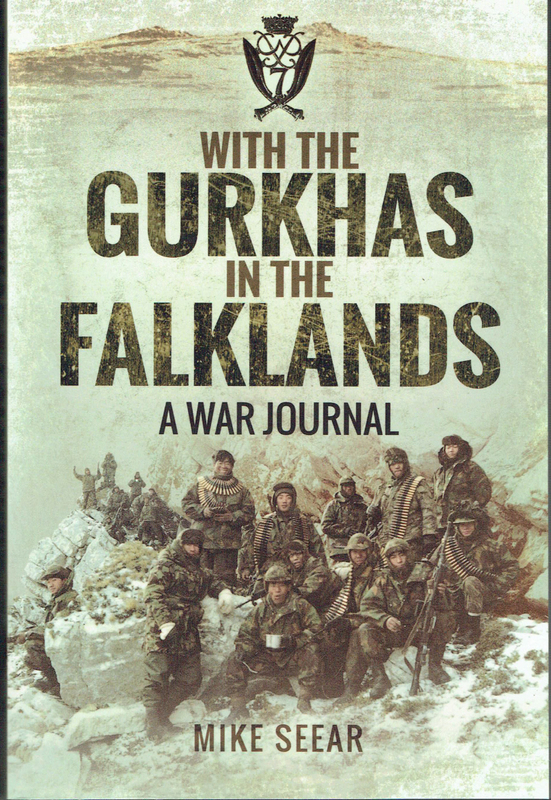 The author was a light infantry officer, seconded to the Gurkha Battalion a month before the Argentine bandits invaded the Falklands. 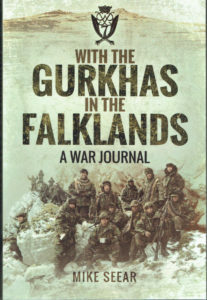 – The Gurkas are one of the finest infantry units in the world and are a highly valued component of the British Army – Most Highly Recommended. 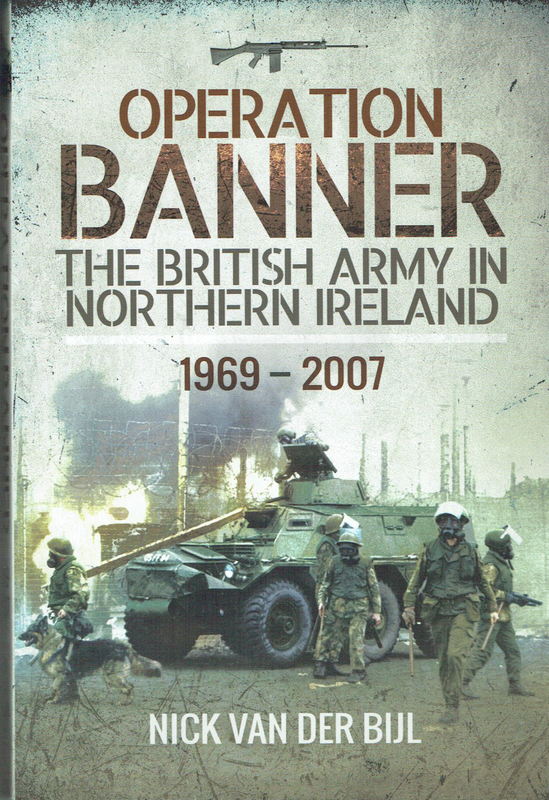 This is perhaps the first comprehensive review of the military involvements in Northern Ireland by the British Army. 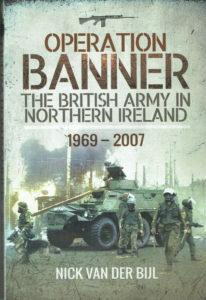 – The author has set the historical scene and then provided a compelling account of the series of actions that were required under the overall operation in Ulster – Highly Recommended. 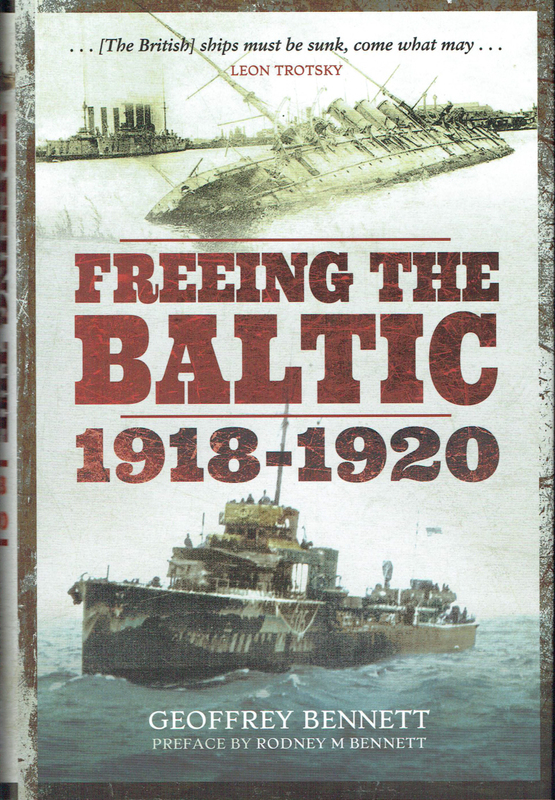 The wars of the 19th Century have spilled over into the 20th and 21st Centuries and this new series is proving an illuminating study of the Cold War. 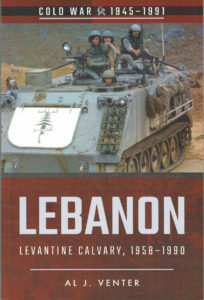 – The author has considerable experience of war in the Arab-Israeli conflicts, from several sides – Highly Recommended. The author, an expert in counter terrorism, has produced a very easy to follow guide to the subject with good supporting illustration. 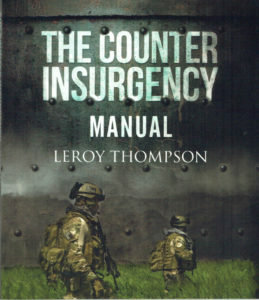 – Terrorism and associated criminal activity has dominated the period since the end of WWII and this manual-style review is very timely– Highly Recommended. 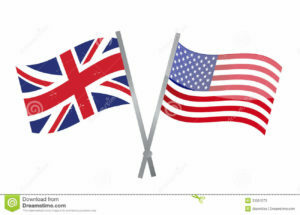 Government sources indicate that Britain is closer than ever to walking away from the negotiating table in Brussels without a deal following stubborn EU insistence that the UK continue to submit to the jurisdiction of the European Court of Justice on matters regarding the status of EU nationals after Brexit. 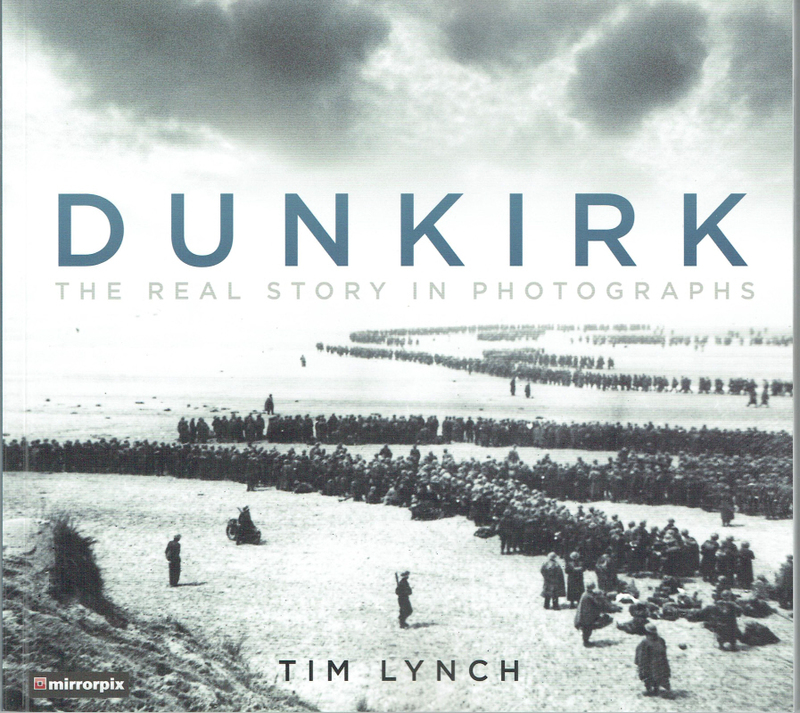 This is a story told in photographs and they form an outstanding selection, but there is also some excellent text, concise, and well-researched. 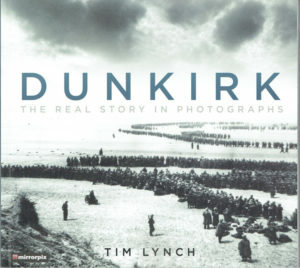 – With the advent of a new film about Dunkirk, this is a good opportunity to produce an accurately researched account in print, with lavish illustration – Most Highly Recommended. First published as “Cowan’sWar” in 1964, then as “Freeing the Baltic” in 2002, this new edition includes new material from the author’s son. 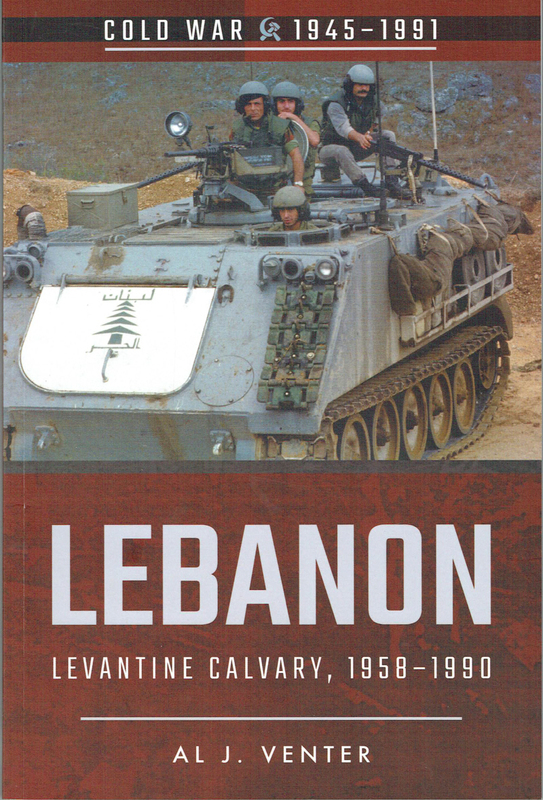 – The author’s son has edited the original text and added new material to a book that covers very important, if sadly neglected, recent history – Much Recommended. Yesterday, the Government published the European Union (Withdrawal) Bill – previously titled The Great Repeal Bill. The Bill will end the supremacy of EU law, transferring EU laws onto the UK statute book – which can then be amended by Parliament. This is, of course, a huge step towards Brexit. 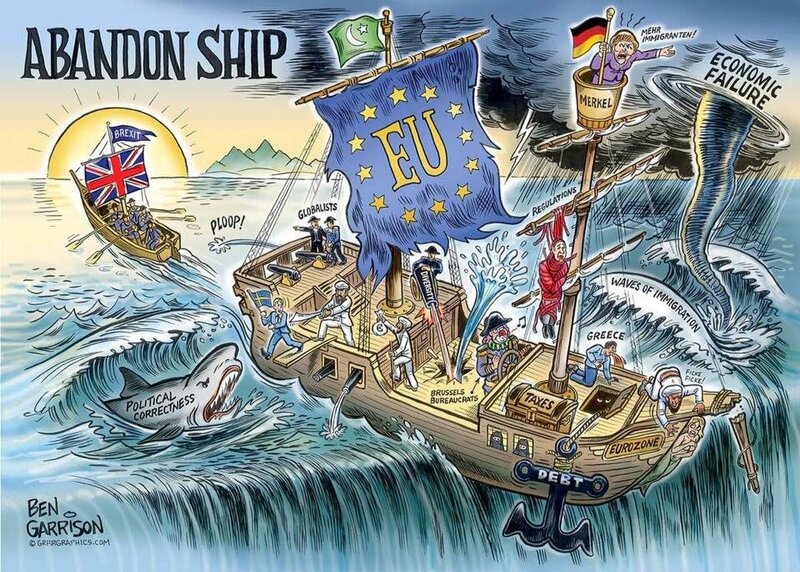 LONDON, UK – July 12, 2017 – The cybersecurity industry believes that the European General Data Protection Regulation (GDPR) is stifling innovation by making companies nervous about using cloud-based applications and services, according to new research published today by AlienVault®, the leading provider of Unified Security Management™ (USM™) and crowdsourced threat intelligence. This week the government successfully passed their legislative agenda in a tense Commons vote that was narrowly won by a margin of 323-309. 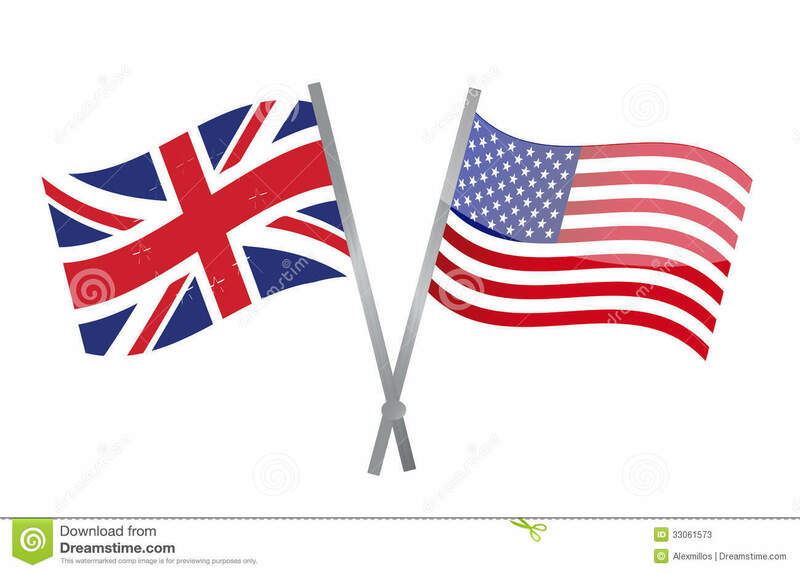 The success came after Theresa May successfully hashed out a deal with Northern Ireland’s pro-Brexit Democratic Unionist Party on Monday. The group, who’s ten MPs will be vital to the success of the British government over the course of this parliament, succeeded in getting Mrs May to abandon toxic Tory election pledges on pensions and Winter Fuel Allowance while securing an extra £1bn in funding for their constituents in Ulster. The party have had less success at Stormont where talks between their representatives and politicians from Sinn Fein broke down. Power-sharing talks will continue into Monday despite a missed deadline, but expect the process to drag on.